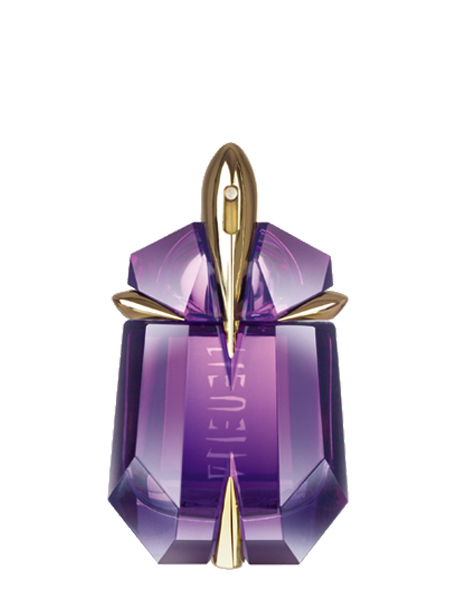 Thierry Mugler Alien Eau de Parfum Refillable spray presented in an exquisite bottle, stones faceted like jewels. Inspired by an amethyst it symbolises serenity. And to enjoy time and time again you can refill with the refill bottle.